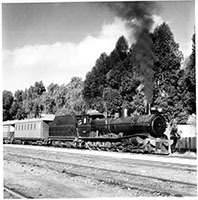 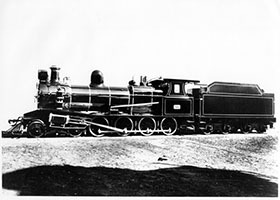 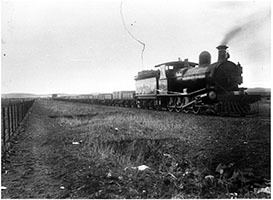 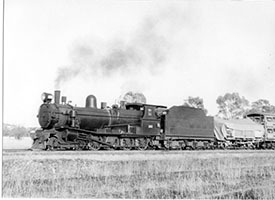 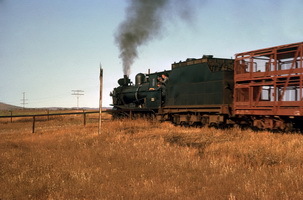 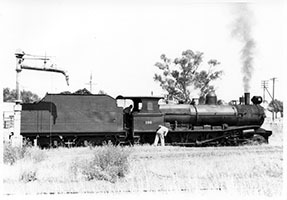 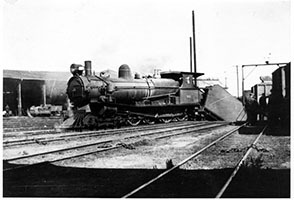 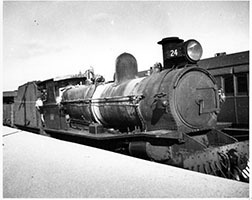 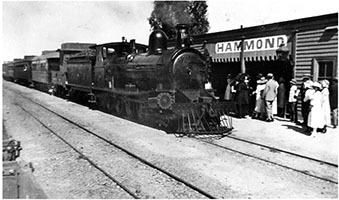 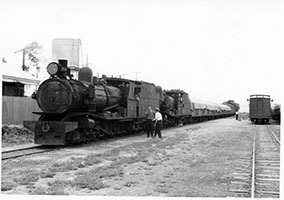 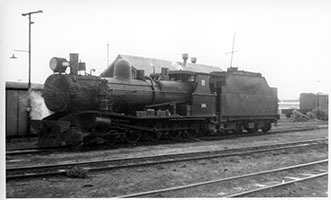 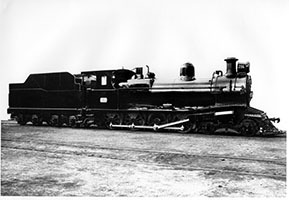 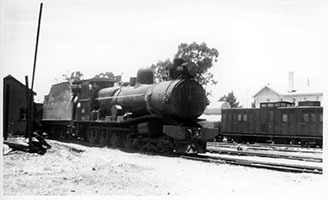 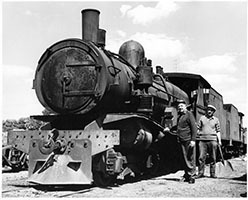 The T class 4-8-0 type locomotives were the main stay of the South Australian Railways narrow gauge system. 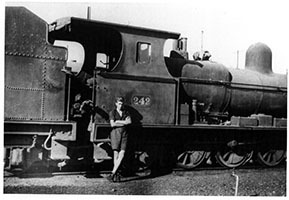 James Martin, Gawler, South Australia. 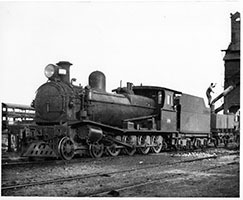 Driving Wheel Diameter: 3 ft. 7 in. 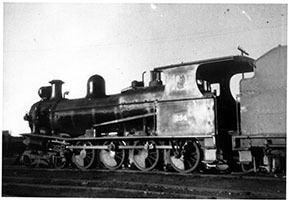 - Diameter x stroke: 16½ in. 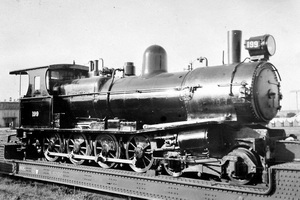 x 22 in. 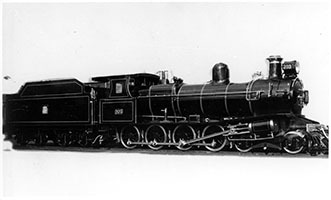 Boiler Pressure: 185 lbs p.s.i. 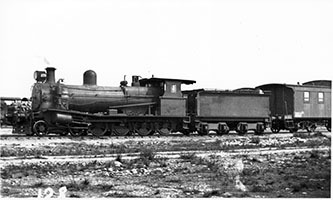 Overall Length 52 ft. 11 in. 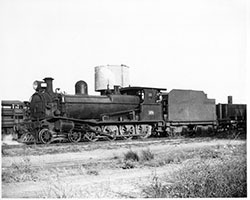 "James Martin" built 4-8-0 type narrow gauge steam locomotive. 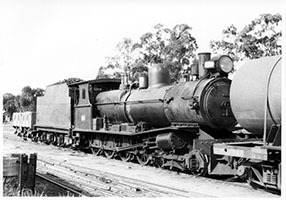 "South Australian Railways Islington" built 4-8-0 type narrow gauge steam locomotive. 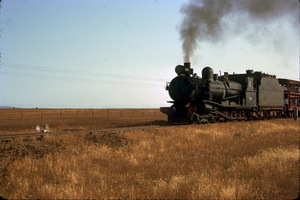 9.12.1960 To Port Lincoln. 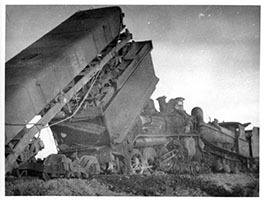 Condemned. 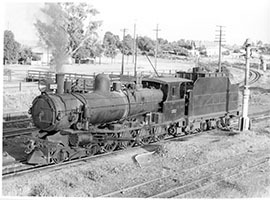 27.11.1922 Converted to broad gauge as "Tx 276"
"Walkers Ltd." built 4-8-0 type narrow gauge steam locomotive. 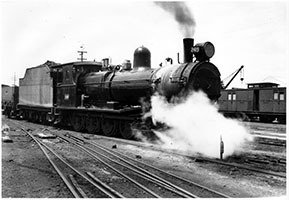 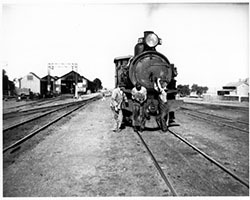 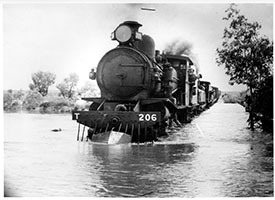 1943 returned to South Australian Railways. 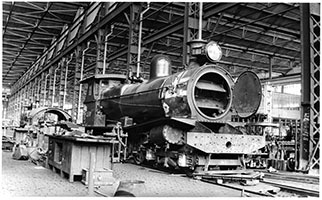 This page was last updated on Monday 29 Jan 2018 at 10:41pm.